Sibutramine: a novel anti-obesity drug. A review of the pharmacological evidence to differentiate it from d-amphetamine and d-fenfluramine. Heal DJ1, Aspley S, Prow MR, Jackson HC, Martin KF, Cheetham SC. Sibutramine (BTS 54 524; N-[1-[1-(4-chlorophenyl)cyclobutyl]-3-methylbutyl]-N,N-dimethylamine hydrochloride monohydrate) is a novel 5-HT (serotonin) and noradrenaline reuptake inhibitor (SNRI) anti-obesity drug. Sibutramine reduces the food intake of rodents and this effect is partially or completely reversed by pretreating with 5-HT or noradrenaline antagonists, indicating that both neurotransmitters are involved in sibutramine’s hypophagic effect. In addition, fluoxetine and nisoxetine, which are selective reuptake inhibitors of 5-HT and noradrenaline, respectively, have no effect on food intake when given alone, but they profoundly inhibit food intake when given in combination (equivalent to the actions of the SNRI, sibutramine), demonstrating a synergistic interaction of those two monoamines in the control of ingestive behaviour. Sibutramine reduces food intake by enhancing the physiological response of post-ingestive satiety. This reduction of food intake is a CNS-mediated effect because it is induced by intracerebroventricular injection of sibutramine’s potently active secondary and primary amine metabolites (BTS 54 354 and BTS 54 505). Sibutramine increases energy expenditure (thermogenesis) in rats. Once again, whilst fluoxetine and nisoxetine have no thermogenic effect when given alone, the combination of these two selective monoamine reuptake inhibitors profoundly enhances thermogenesis, demonstrating a synergistic interaction of 5-HT and noradrenaline neurotransmission in the regulation of energy expenditure. 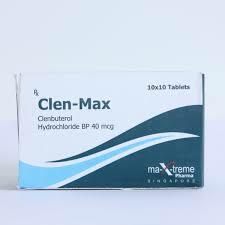 Sibutramine-induced thermogenesis is abolished by administration of a high non-selective dose of atenolol or ICI 118,551 which blocks beta3-adrenoceptors in addition to beta1- and beta2-adrenoceptors, but not by a low dose of atenolol or ICI 118,551 which blocks beta1- and beta2-adrenoceptors, respectively. 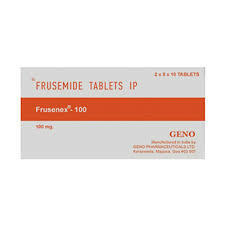 Glucose utilization studies demonstrate that sibutramine-induced thermogenesis is mediated via selective sympathetic activation of brown adipose tissue, and it is a centrally mediated effect because it is prevented by pretreating the animals with the ganglionic blocker, chlorisondamine. The SNRI mode of action of sibutramine is clearly differentiated from those of the two major classes of anti-obesity drugs, viz, the 5-HT releasing agents, for example, fenfluramine and dexfenfluramine, and the noradrenaline + dopamine-releasing agents, for example, dexamphetamine. In the case of the 5-HT-releasing agents, this mechanism has been linked in animal studies to profound and prolonged depletion and dysfunction of CNS 5-HT neurons. With noradrenaline + dopamine-releasing agents, it is the enhancement of central dopaminergic function which is believed to be responsible for their stimulant, rewarding and reinforcing properties and it is their releasing mechanism which makes them such powerful psychostimulant drugs of abuse. By utilizing noradrenaline and 5-HT for its anti-obesity effects, sibutramine is differentiated from other weight-reducing drugs which act through either 5-HT alone or noradrenaline + dopamine. 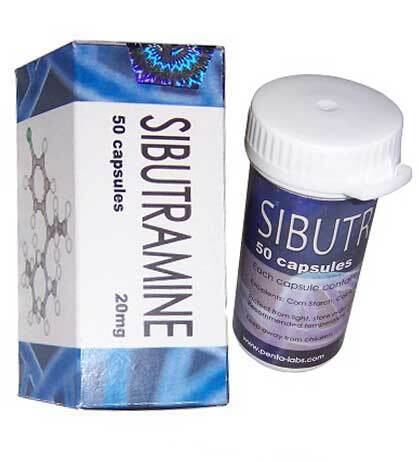 In addition, sibutramine is further differentiated because it enhances monoamine function by reuptake inhibition, rather than by monoamine release.